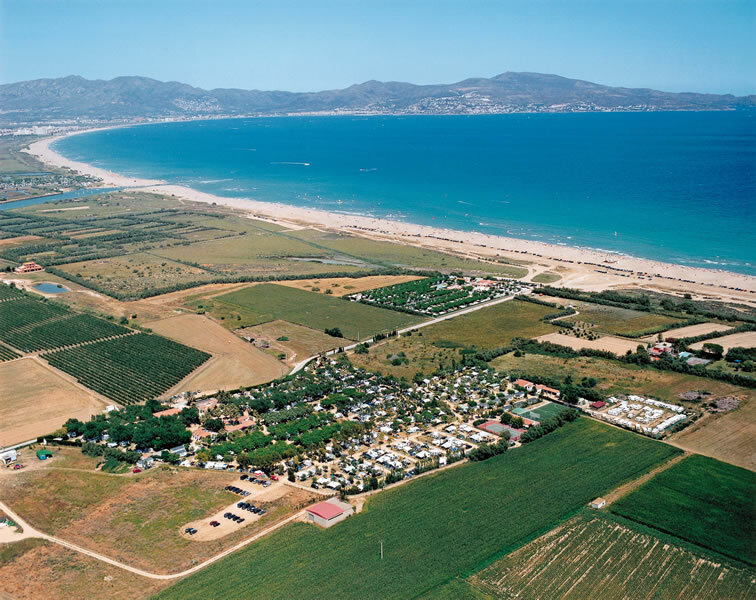 Camping La Gaviota in Sant Pere Pescador is situated on a prime location. Located in front of the most spectacular beach of the Gulf of Roses: 15 Kms. of golden sand dunes and warm and transparent waters. 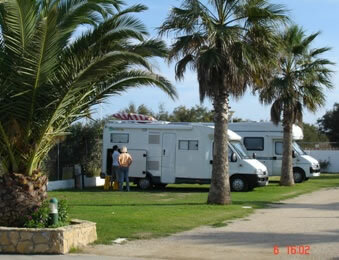 With a direct access to the beach (50 mts.) 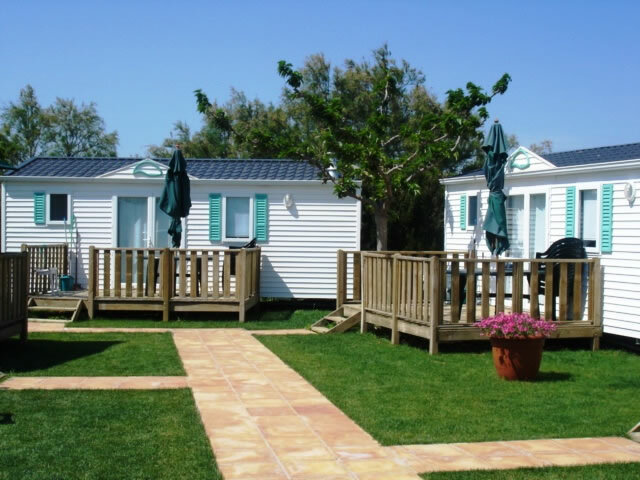 Camping La Gaviota offers you the best possibilities to enjoy the benefits of the outdoor life in a family atmosphere, giving you the chance to practice your hobbies and favourite sports in a healthy and natural environment. We offer a wide range of facilities for families. Restaurant, snack Bar, a Supermarket, swimming pool and a Kite surf Center. Other services like entertainment and professional shows, WiFi, etc.